Lately, we’ve seen numerous allegations of sexual misconduct in the news. It is imperative that businesses that are in contact with children have coverage in place that addresses monetary loss and provides appropriate resources to mitigate such losses. Mark Wilson, Director of National Sales, and April Salvas, Senior Underwriter, discuss the need for adequate coverage to protect businesses in these unfortunate circumstances. Click here or on the video below to hear the presentation! 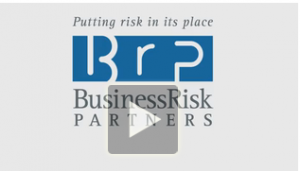 Please contact Mark or April or visit our website at www.businessriskpartners.com if you would like additional information.